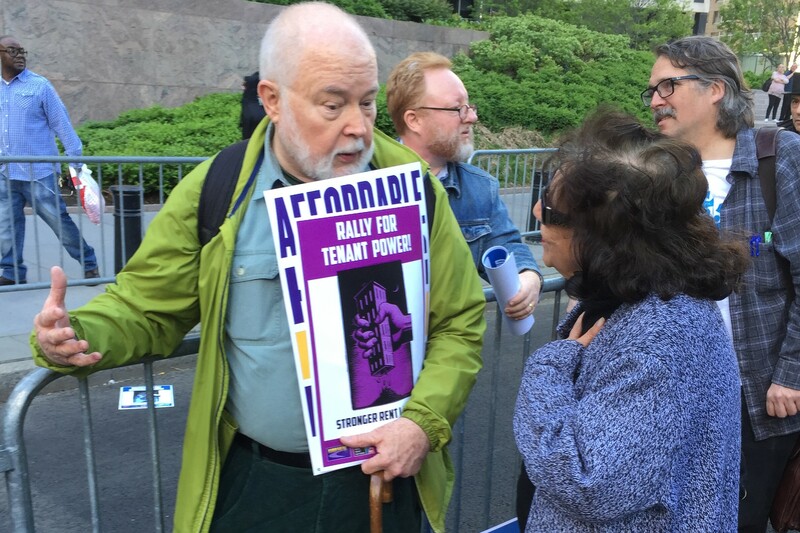 The Rent Stabilization Association, a group that represents 25,000 New York landlords, has sued tenant advocate Michael McKee for defamation. According to the RSA, McKee accused the group of bribing three Democratic senators to vote against tenant legislation. 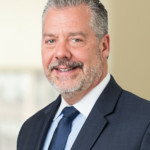 According to the lawsuit, McKee, who is treasurer for Tenants Political Action Committee and a member of the Real Rent Reform Campaign and the Metropolitan Council on Housing, made the comments during a May 2 City Council Housing and Buildings Committee meeting. 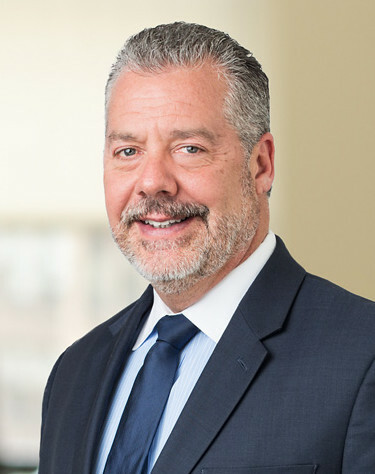 Syracuse senator David Valesky is the only one of the three politicians McKee referenced in his remark to be named in the lawsuit. Noting that statements made during City Council meetings are recorded and kept in a video archive, Dougherty said he was confident in the merits of the RSAʼs case.